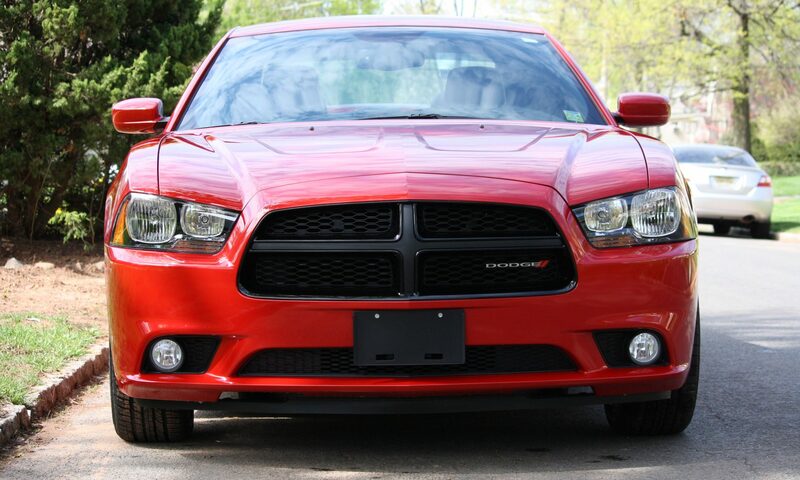 2014 – Dodge Charger Steering Wheel Heater & Rear Seat Heater DEAD! Here we are in mid January and my wife informed me during a drive the other day her steering wheel heater was dead on her 2014 Dodge Charger. The car has software buttons on the touch screen to activate the heater and when pressed, it goes on and within 2 seconds turns off. 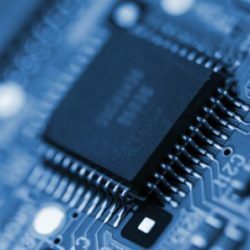 I began doing research for causes and typical issues are the clock spring in the steering column, computer control module among other items. A day later we were out with the kids and i was bummed the steering wheel heater was broken and from the back seat the kids said hey.. our rear seat heaters are dead too. It immediately dawned on me to check the fuse box! 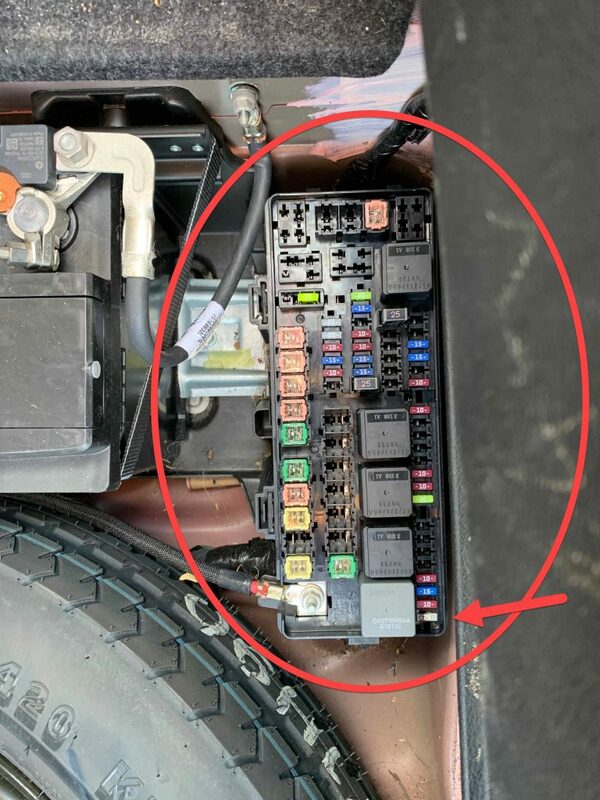 Like many modern cars there are multiple fuse boxes in and around the vehicle. Some are under the dash board, some in the engine bay, and in our case the seat / steering wheel heater are in the trunk. To access the fuse box you need to remove everything from the trunk and lift the trunk floor (as if you were accessing the spare tire). Under the trunk floor you will find the spare tire, battery and a small black box next to the battery. Arrow indicates rear seat / steering wheel heater fuse.